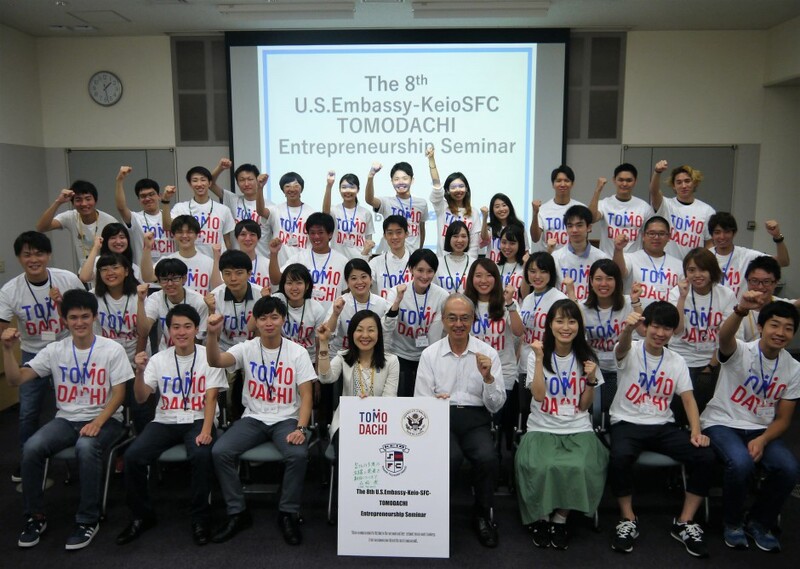 The 8th U.S. Embassy-Keio SFC-TOMODACHI Entrepreneurship Seminar took place from September 4 to 7, 2018. Funded by The Boeing Company, this educational entrepreneurship program was founded to foster next generation leaders who aspire to reconstruct, revitalize, and develop the future of Japan in the aftermath of the Great East Japan Earthquake. 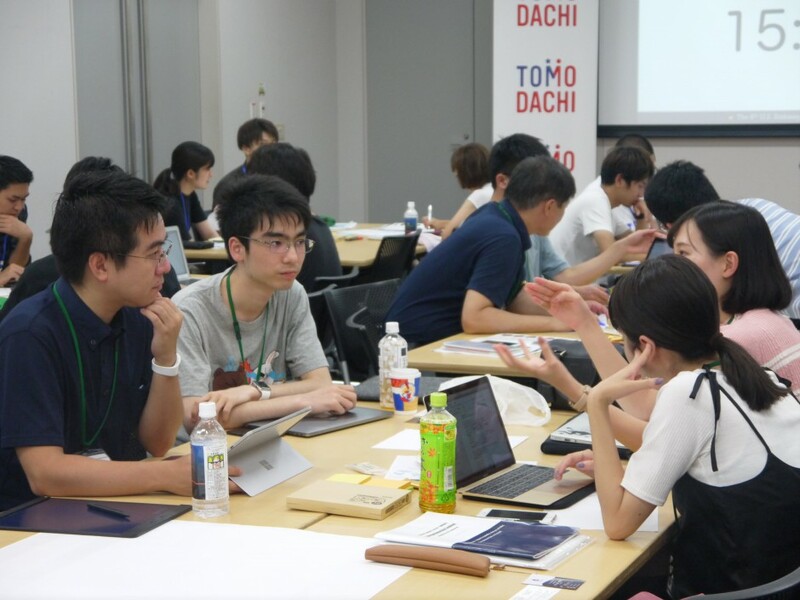 Following the pre-seminars, which began in May 2018, fourteen teams consisting of 40 university students from all over Japan were selected to participate in the four-day seminar. The students came from various prefectures such as Miyagi, Fukushima, Niigata, Tokyo, Osaka, and Miyazaki. During the seminar, the students positively influenced one another and built connections with peers they would not otherwise have met in their home communities. In addition, with support from over twenty professional mentors, the students shared their own passions, experiences, and knowledge with one another, all of which led to further personal growth. On the last day of the program, a mid-way review was held where the groups presented the business plans they developed over the four-day seminar. The mid-way review committee selected six teams to proceed to the final review, scheduled to be held on November 23, 2018. The six teams will continue to polish their business plans and will present their ideas at the final review session. Additionally, through professional mentoring, a strong network will continue to be built for the groups that will not proceed to the final review. Through self-reflection, and continuing to think about how to positively influence others, the students took their first steps as members of the TOMODACHI Generation, to build a new society with new perspectives unhindered by stereotypes.